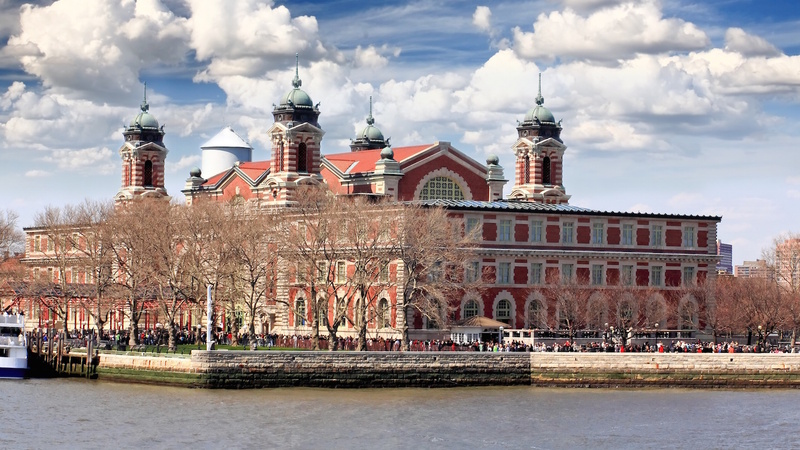 Ellis Island was the most active American immigration inspection station from 1892 to 1954 making it the first piece of land millions of immigrants set foot on in their new home. Today it remains a landmark where that hope for a better tomorrow remains. Getting there is half the fun! A $18 ticket will take you on a humbling cruise through the Upper New York Bay to both Ellis Island and Liberty Island. Bonus: head to the information desk for a complimentary tour at the top of the hour for a guided tour, no ticket required. 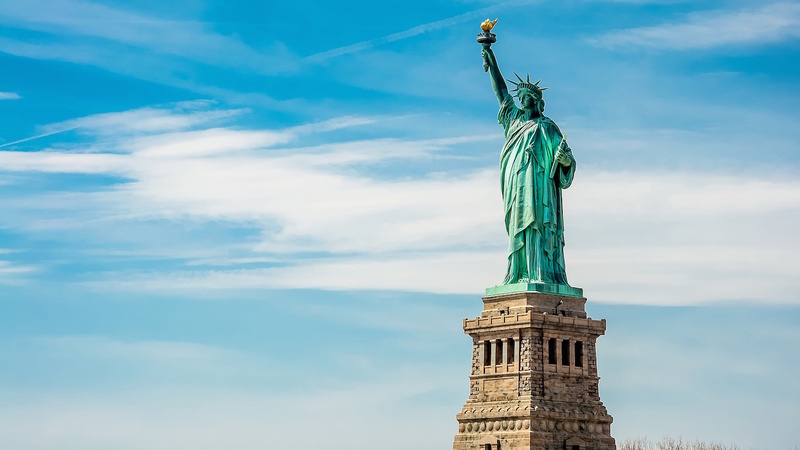 Take the ferry a little further north to visit Liberty Island and experience the nation’s symbol of freedom, the Statue of Liberty, up close and personal. Dive deeper into the experience of arriving at Ellis Island with a 90-minute hard hat tour of the Hospital Complex. Purchase tickets in advance. Did you know, for example, that a 1998 ruling by the Supreme Court determined that most of the island belongs to New Jersey, not New York? 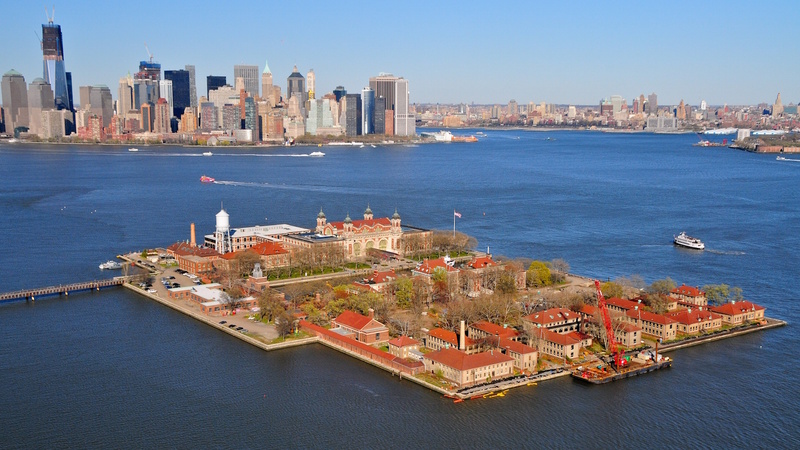 You can get to Ellis Island by taking a ferry operated by Statue Cruises from either Communipaw Terminal in Liberty State Park or Battery Park on the southern tip of Manhattan in New York City. Reserving your tickets ahead of time is recommended. 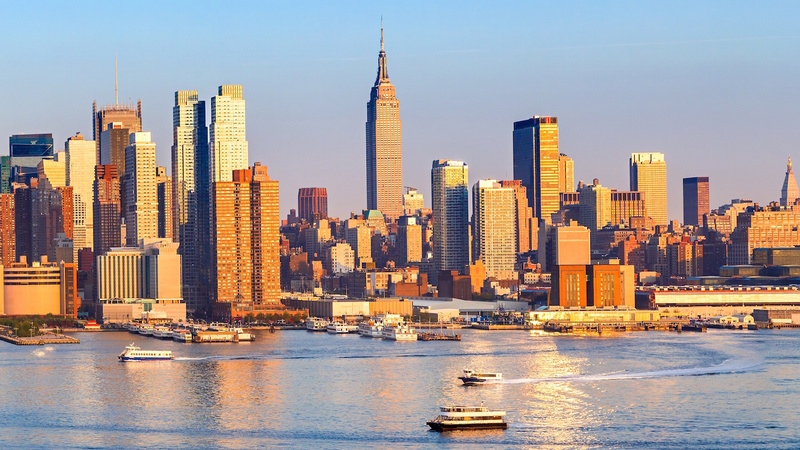 Generally you won’t need more than a couple hours to take in these sights, but you can set your own pace visiting Ellis Island and Liberty Island - the ferries depart every 20 minutes. The $18 ferry ticket grants access to both of the islands. Hours vary throughout the year, so make sure you plan ahead and note the first and last ferries! Closed Christmas. Adult tickets start at just $18 and go upwards depending on tour packages and perks. A guide is a great idea to help you understand the historical context of this iconic American monument. Public transportation to the ferry departure points at Battery Park and Liberty State Park is recommended! Visitors and their belongings are subject to screening before boarding the ferry. A limited number of wheelchairs are available to borrow for the visit on a first come, first service basis.